Cops Monitoring was the 11th Central Station we integrated with. Cops Monitoring serves many of the dealers who have accounts financed opposed to selling them off. We have always encouraged dealers to sacrifice the highest multiple for the future equity & since Cops sees the industry the same way we are a good fit. 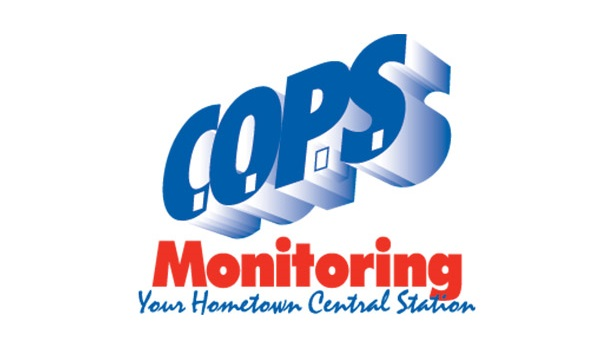 We are proud to be integration partners with Cops Monitoring. 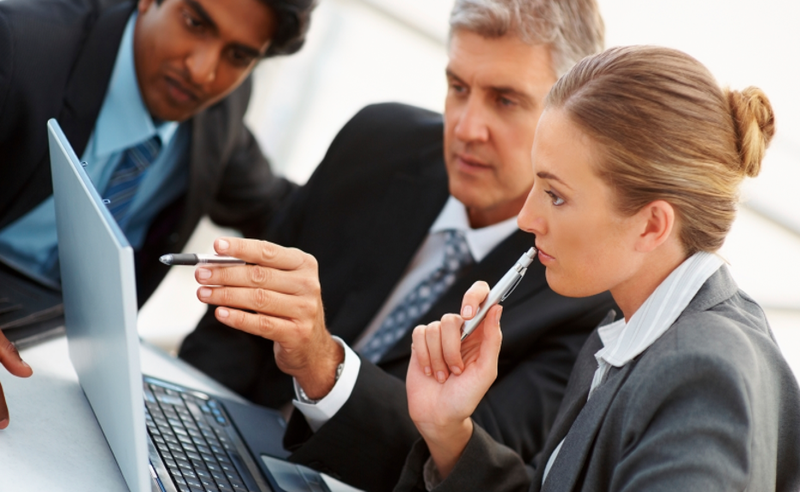 Currently here's what you can do from our Portal as a Cops Dealer: Assign CSIDs, Verify Alarm History, Place accounts in Test Mode, Activate accounts with Central Station, and now you can do all the same things for your TimePayment & SEP accounts through Cops if you have a dealership setup with them as well!